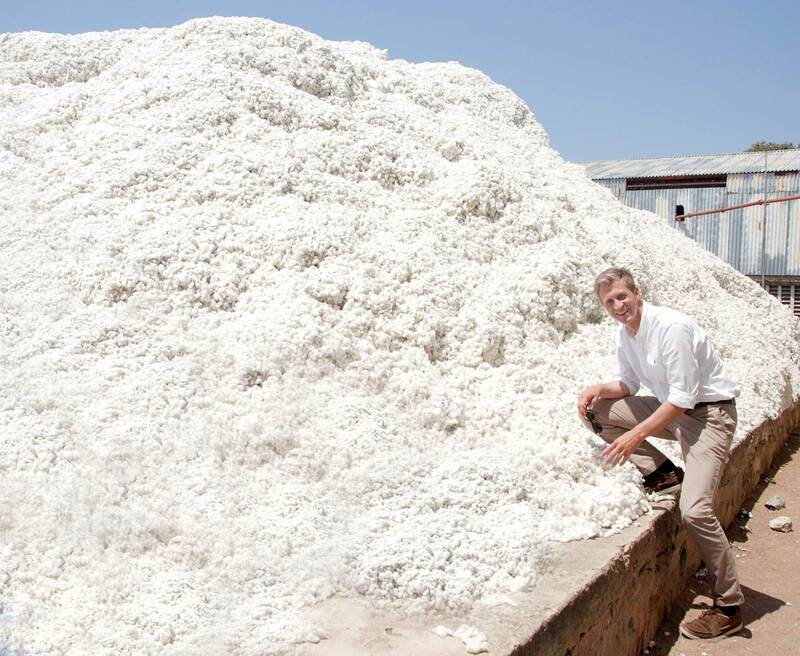 Cotton is nature’s best, every single fibre. 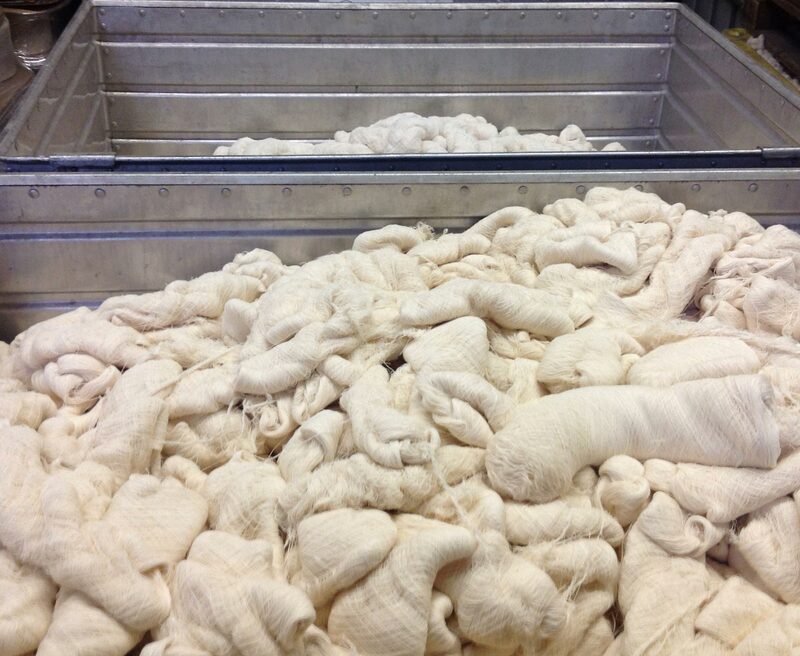 But 15 % of the fibres remain unused during the production and are going to waste. With our WECYCLED system we are working against this –together. 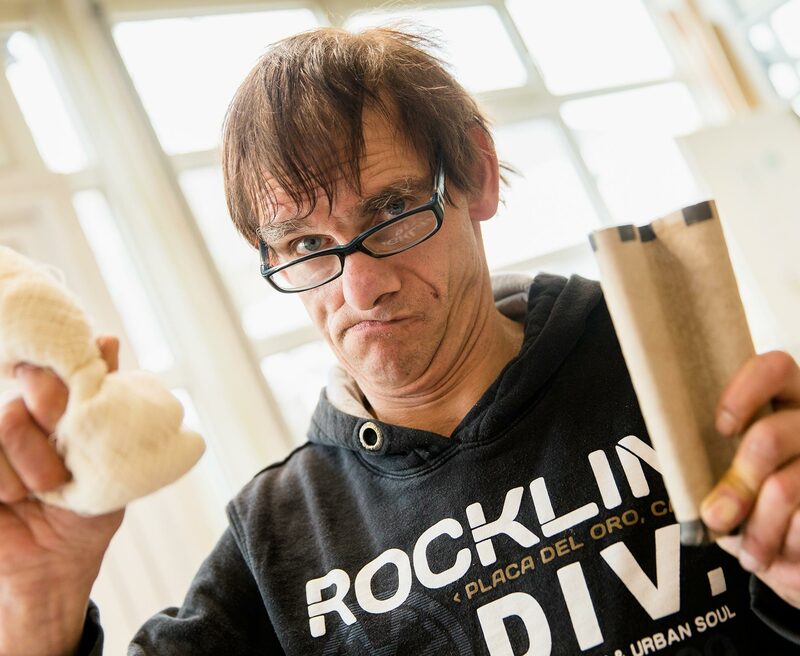 The starting point of the WECYCLED – cycle: Unused cotton yarn and cotton raw fabric. For technical reasons, a rest of yarn has to stay on the cone in the weaving process. In the manufacturing plant, you can always see a lot of waste in the cutting section. This material goes to waste. Manufacturers even have to pay money for the waste management of the unused raw material. 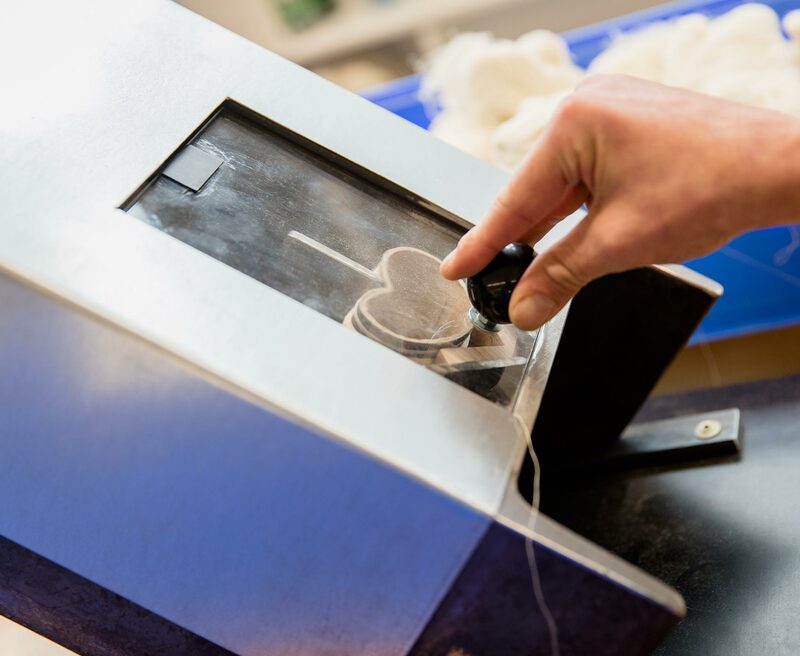 We at Velener collect the remaining raw material from our partner companies and pick it up. 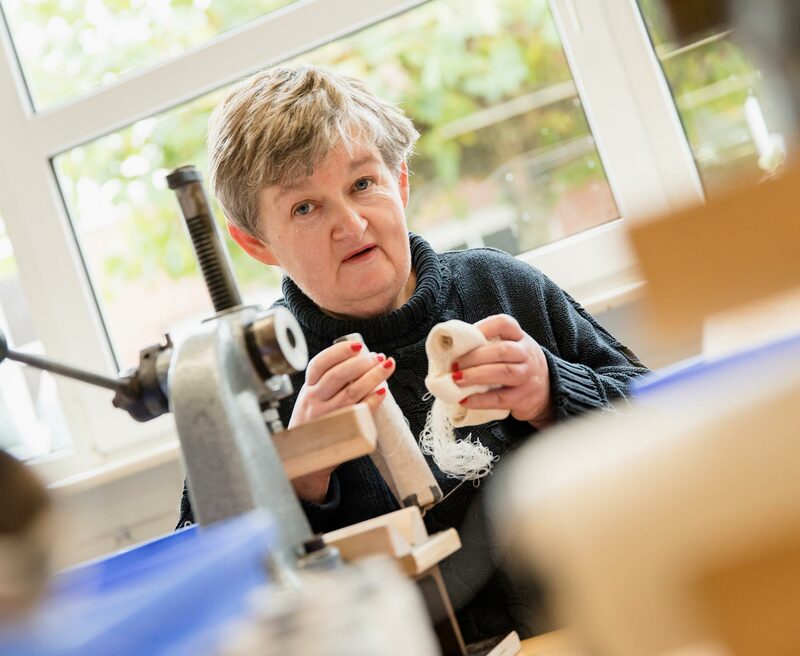 Our colleagues in sheltered workshops separate the yarn from the paper cones. 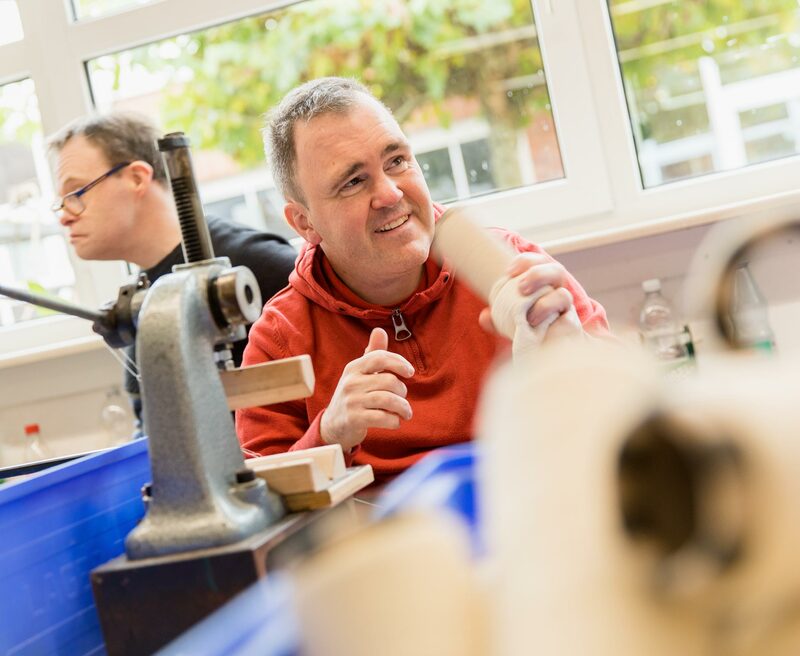 WECYCLED creates meaningful jobs for people with disabilities. In the sheltered workshops, the employees separate the yarn and the paper cone. 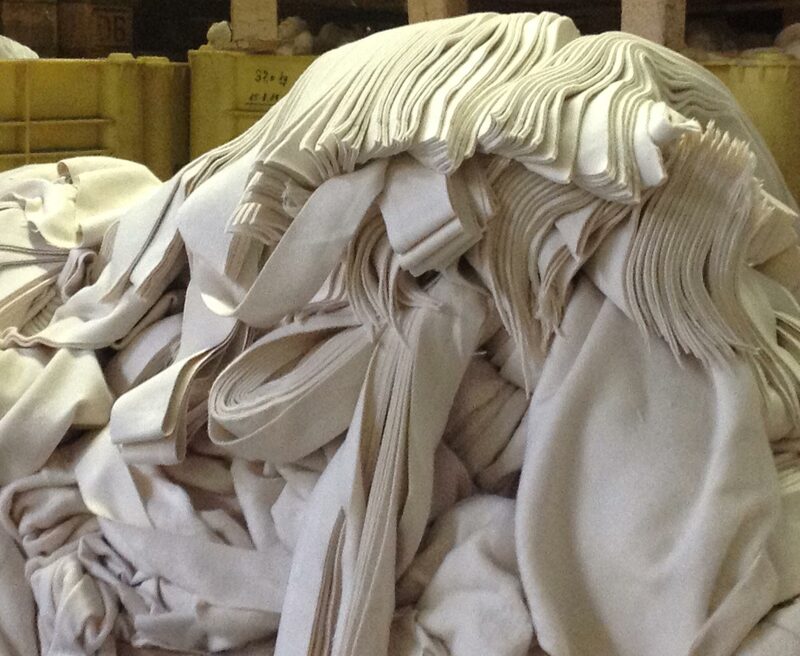 As a result, we have two raw materials: the paper cones for paper recycling and cotton yarn for our WECYCLED system. In the evening, our colleagues go home satisfied and happy! Subsequently, the yarns and the woven fabrics are separated into single fibres. 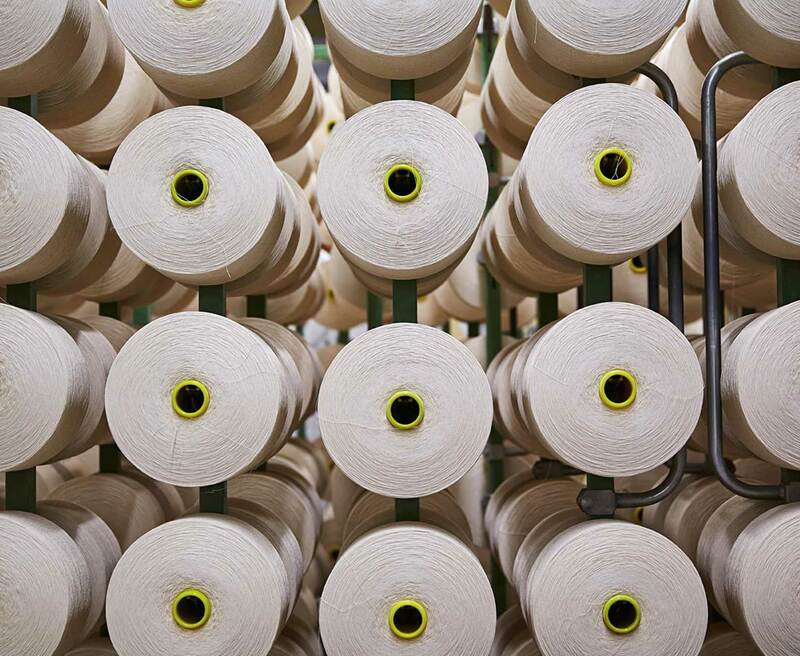 Our spinning machines rotate the individual fibres into a single yarn. We create a special blend comprising of original raw material and our WECYCLED-fibres to produce a new cotton yarn on a high level of quality. 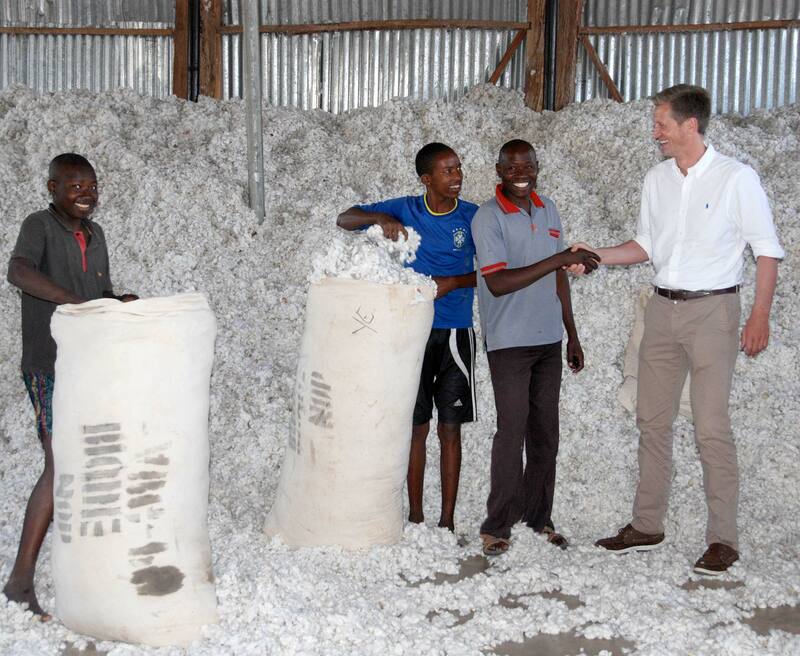 Our sophisticated method to recycle processed cotton into individual fibres exclusively uses mechanical technology. There are no chemicals or harmful substances involved. 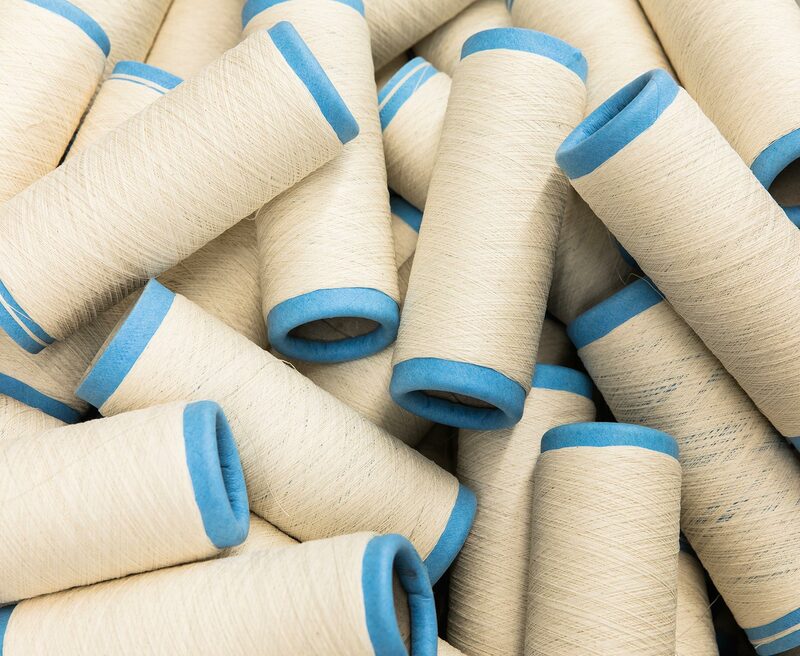 We blend our WECYCLED-fibres with raw cotton purchased from responsible suppliers. The WECYCLED fibres have a shorter fibre length. 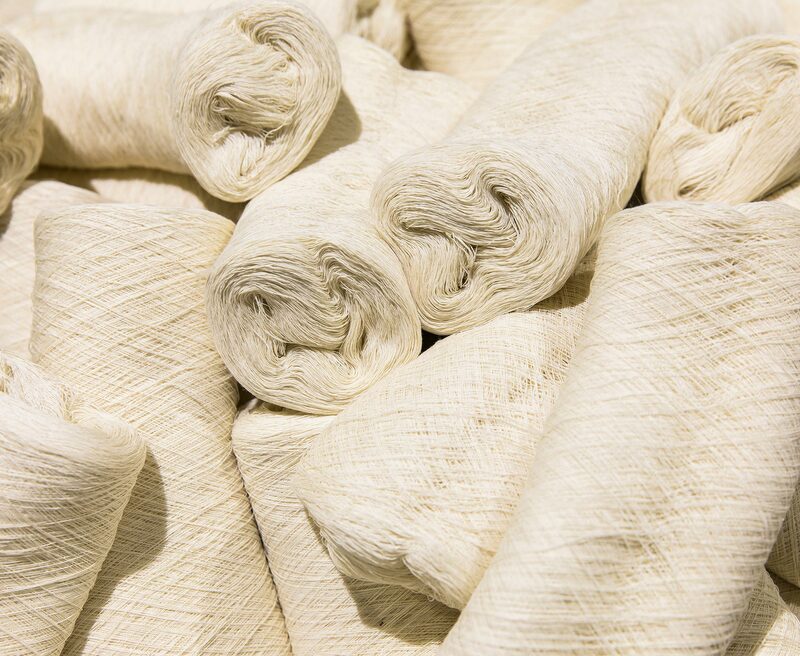 For this reason, we blend the fibres with original raw cotton, certified by GOTS or conventional cotton. 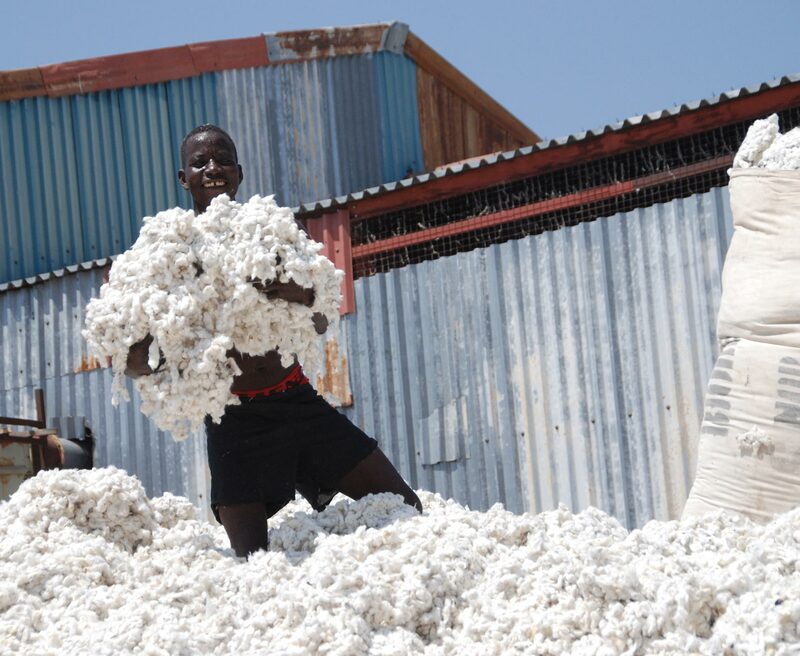 We buy our cotton on a quality level from our trusted suppliers. 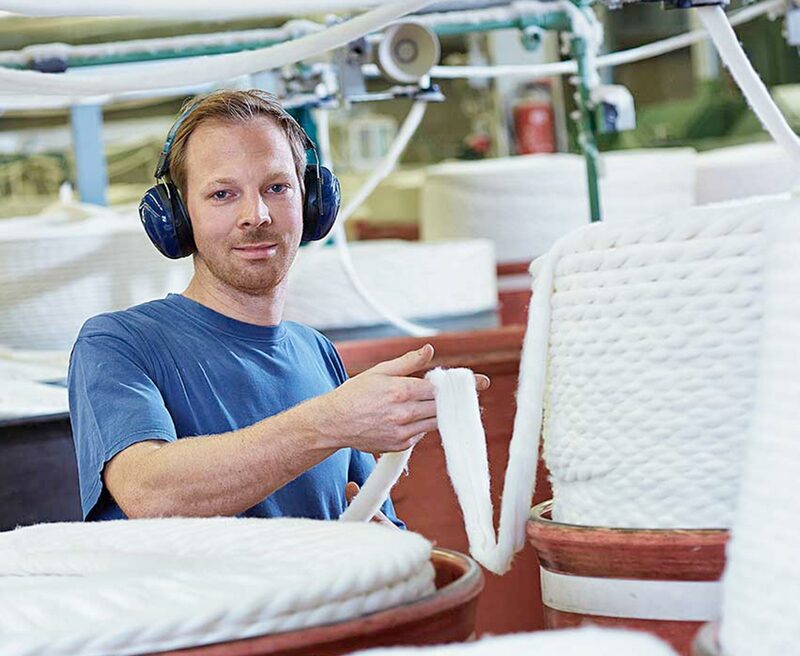 We vouch for the working conditions across all stages of the textile chain: It is very important for us that everybody in the textile chain can live from their work. 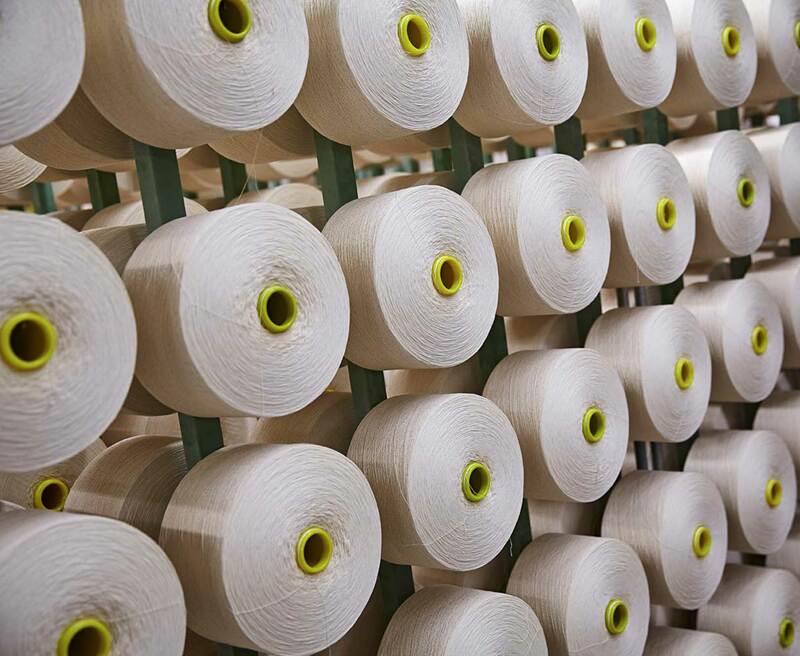 After more than 80 years of textile tradition and innovation, we are specialised in delivering our customers high-grade cotton yarns with outstanding tensile strength. Our customers appreciate the tailor-made cotton blends to meet the special requirements for their every individual product. We at Velener guarantee the perfect quality for every application- bed linen, work wear or fashion. Across the board, our yarns exhibit high efficiency levels on the weaving machines of our customers. Because we at Velener, we know what we are doing. 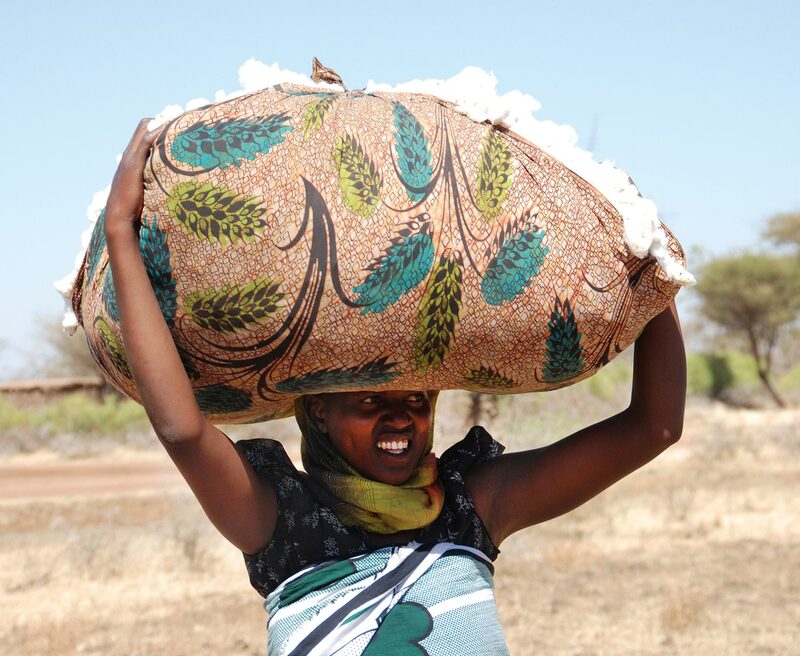 WECYCLED Yarn – ready to make our world cosier. 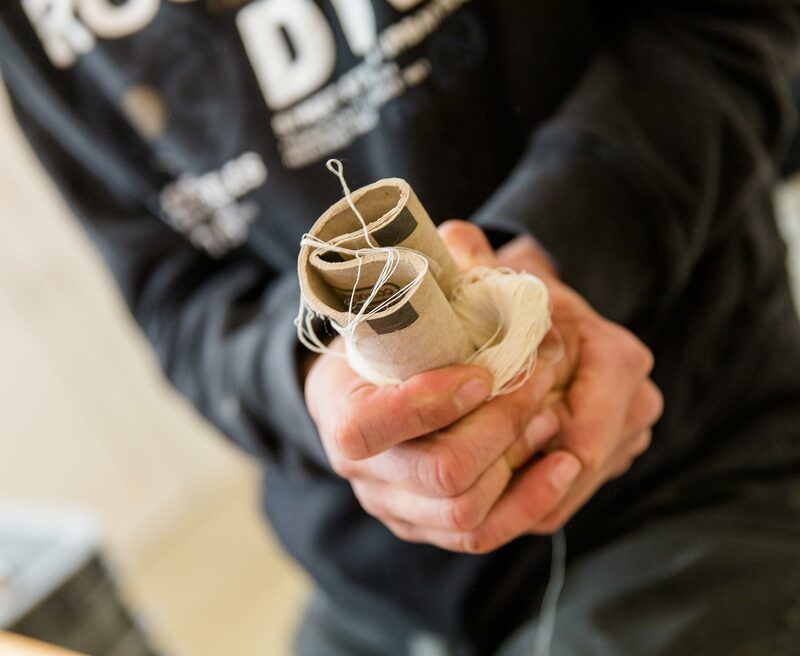 Arranged on cones, we deliver our WECYCLED-yarn to our partners. 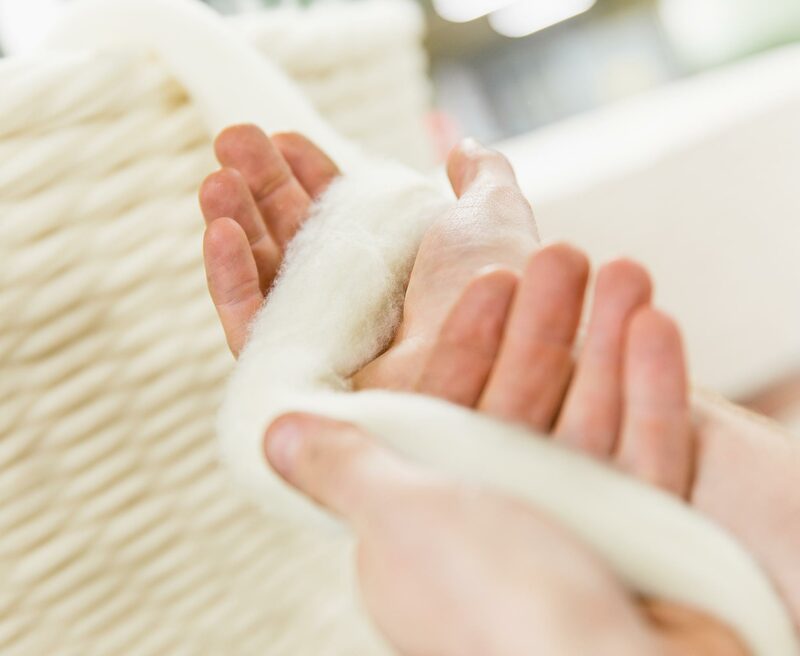 Our partners do what they can do best with the yarn: Produce cosy fabric, best quality, made in Germany. Smart and with a genuine added value for everybody; without wasting precious resources.